I buy No Man's Sky. I refund No Man's Sky. 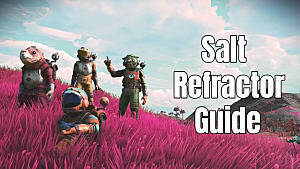 I'm not trying to bring up a sore subject here, but if you're still feeling a little bummed about No Man's Sky, I might have another option for you. Though Astroneer is still in "Pre-Alpha", it's already shaping up to be a more engaging and lasting experience than its unfortunate genre predecessor. 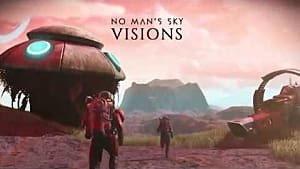 The indie space exploration survival game has captured the poor shriveled hearts of the No Man's Sky community and given them a little something to look forward to. Astroneer's Steam Page clearly states that this game is in Pre-Alpha, but will accept your $19.99 donation and provide you with a playable version of the game. 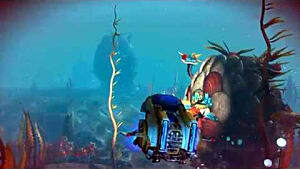 Its current state offers several planets to explore and multiplayer -- everyone wants to explore space with their buddies. The post-alpha goal is a diverse universe to explore and full character customization. 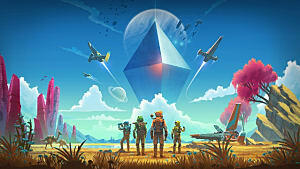 Hunting for rare resources and surviving natural hazards will be your gameplay focus, but many users have commented that they are so charmed by their starting planet they never left. As you can see the graphics are simple, smooth, and artful. 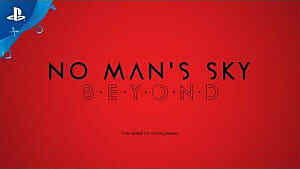 This game outpaces No Man's Sky in many areas already, especially concerning its survival aspects and storage system. 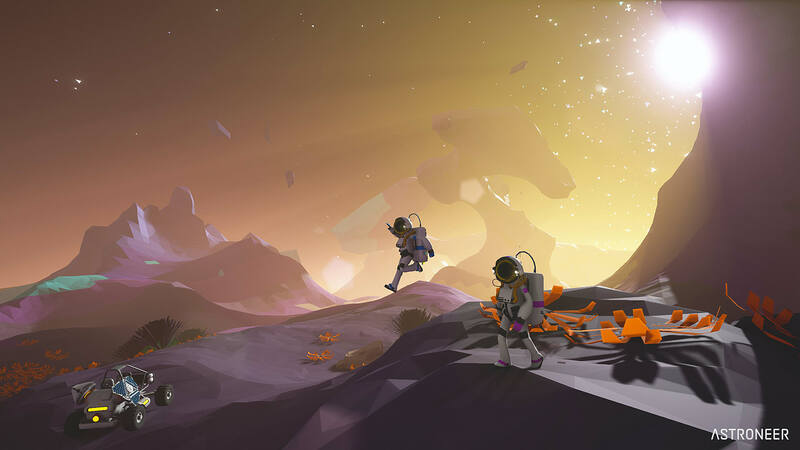 Instead of being a chore to collect resources and explore a planet, Astroneer's approach is intuitive and fun. Collecting resources requires managing Oxygen and Power, and through crafting, these limitations become less tedious and your explorer is able to venture deeper and deeper into the planet. Speaking of crafting, Astroneer's crafting and base building are impressive. With No Man's Sky's base building update, it's impossible to tell whether Astroneer will end up with better base building mechanics yet, but they are off to a great start. Bases are customizable and essential for progression, adding things like vehicle bays and research centers. 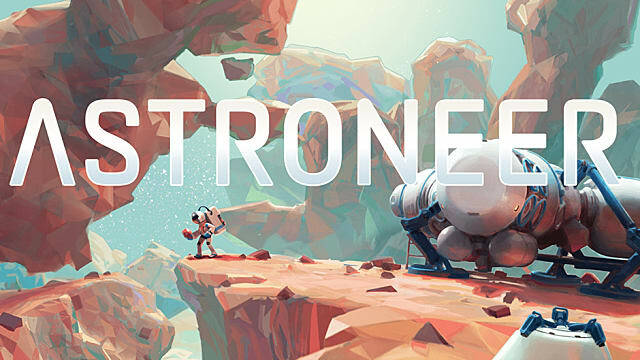 Considering No Man's Sky didn't launch with any base building features, Astroneer will still take this category. Unfortunately, it doesn't appear as though Astroneer will contain wildlife. Their goals only list natural hazards, so it seems unlikely that they will make an effort to introduce alien beasts in the future. 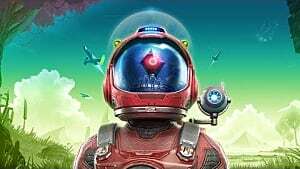 No Man's Sky does have an endless supply of animal species, though discovering new ones does lose its shine a little sooner than the trailer suggested. 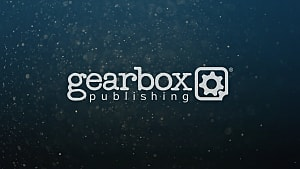 Twenty bucks is a little steep for the current version of the game, but it seems like a great one to support if you're into that kind of thing. 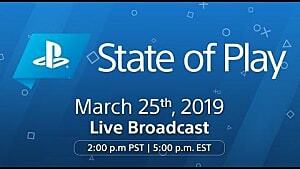 Updates are incredibly frequent and the developers are responsive to the community. Are you still playing No Man's Sky? Will you be checking out Astroneer? Have you already? Let us know in the comment section below.